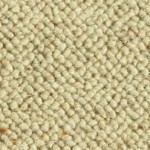 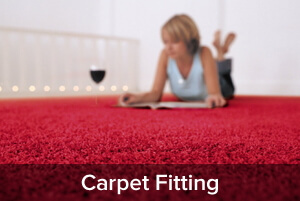 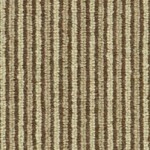 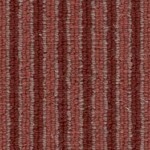 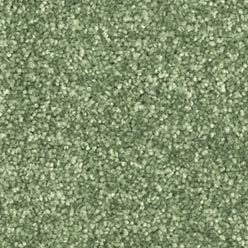 We have 1000’s of carpet samples for you to browse and borrow in our showroom. 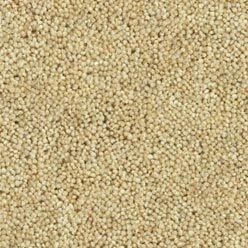 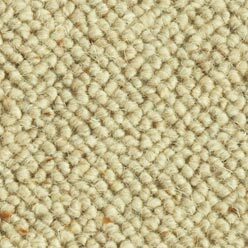 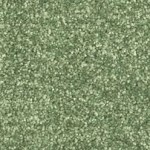 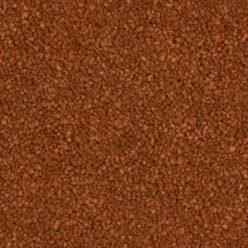 If you’re looking for a budget man made carpet, to go in a child’s bedroom for example, we supply those from £4.50 per square metre. 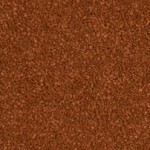 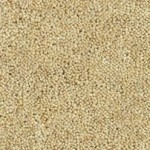 If you’re looking for the same carpet that the Queen has, we supply that too. 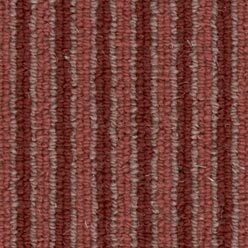 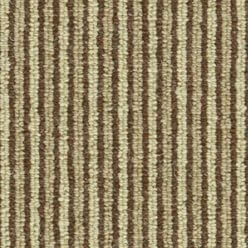 From Axminster to Wilton, from Crucial Trading to Alternative Flooring, we supply carpets for all budgets in all colours – patterned, plain or stripy! 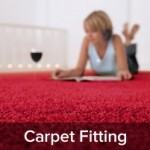 Consequently, we’re confident that we can find what you want – we’ll even come and measure your room free of charge bringing samples with us…. 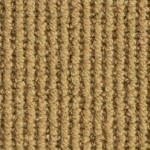 ….and that’s good, because computer screens and brochures will not accurately reproduce the colour of your chosen carpet; you need to see a real sample, preferably in the room where it will be installed. 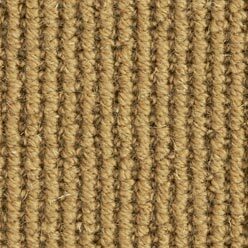 So, have a look at the styles below. 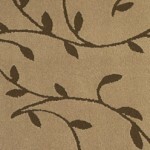 If there’s something you like the look of or you want more ideas, come and visit us – we’d love to see you.